Get your Mary Berry head on and start baking, we’re having a cake sale. 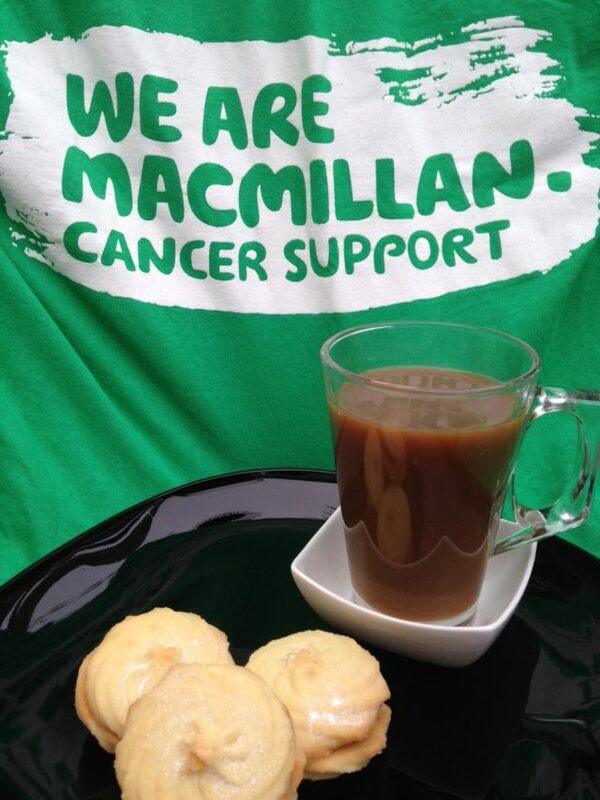 Please join us for our annual Macmillan Coffee and Cake sale in aid of this very worthy cause. We will be in the Common Room from 11am with delicious treats, beverages and raffle tickets. There will also be a game of pin the cherry!